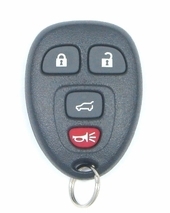 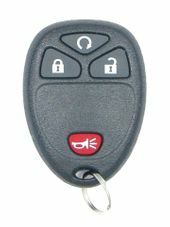 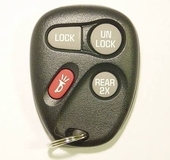 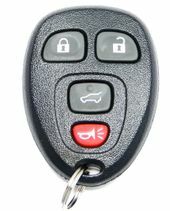 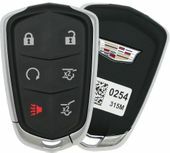 Visit our website to purchase your replacement CADILLAC ESCALADE keyless remote at discount prices. 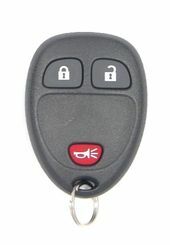 We sell key fobs for less then your local dealer. 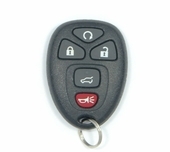 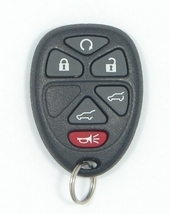 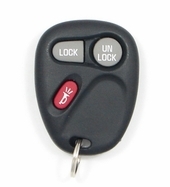 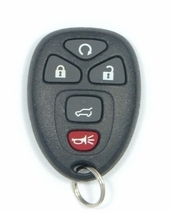 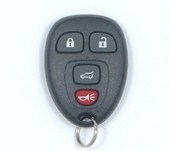 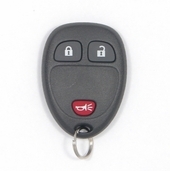 FREE programming instructions are available with most Escalade key fobs. You will save on the price of parts itself and will not have to pay for programming at the dealership. 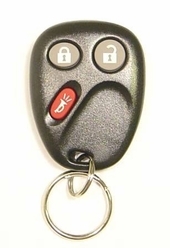 It's a win-win.